to give to your best friend. 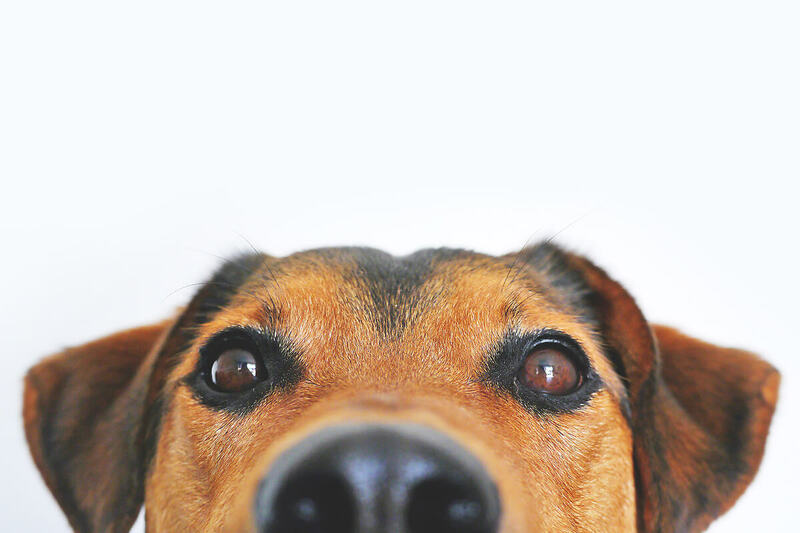 We provide comfort and benefits to your pet; with the natural products that repel bad odor, bacteria, and dirt. We focus on the utmost care for the health and welfare of the dogs and their owners. There are instances that the temperature comes overhand, and your dog might need some treatment to cool off. Give your best friend an ice cream to get through the heat of the summer! Note: This serving can make up to 4 and a half to 5 cups. Mix the strawberries, yogurt, and coconut butter to the blender. Blend them until it is smooth. Pour the mixture into a container. Cover and freeze until frozen. Once frozen, you can scoop some servings into your dog’s bowl! Mix the pumpkin puree, yogurt, and coconut butter in the blender. Blend them until it is smooth. 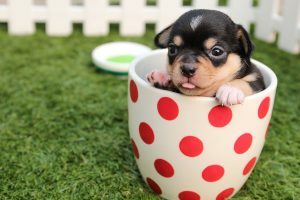 *Plain yogurt is safe for dogs. 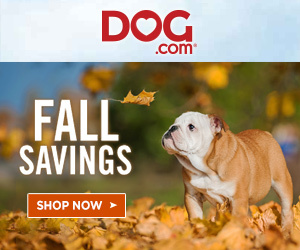 Tired of going out to buy some treats at the dog store? With only two ingredients, you can give your best friend a new taste of heaven. Note: It will be your choice of what flavor the pureed baby food will be. Mix the wheat flour and baby food to make a stiff dough. If needed, add an extra flour or water. On a lightly floured surface, roll the dough until it is about ¼ inch thick. Cut it into the desired shape. Put a cookie sheet with parchment paper, place the treat about ½ inch apart from each other. Bake it for about 20 minutes to 25 minutes. 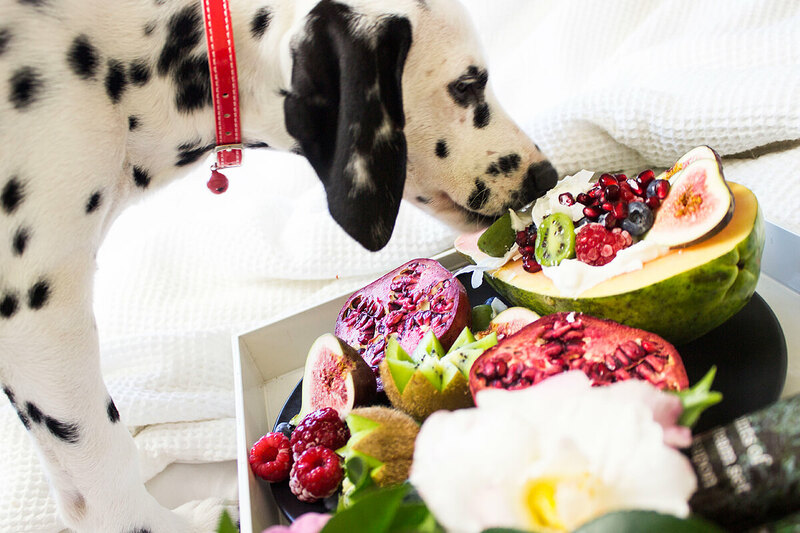 Allow the treats to completely cool off before giving it to your dogs. 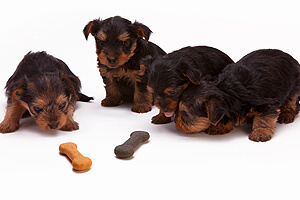 *Make a lot of dog treats by combining flavors, choose the ones that are non-toxic to your dogs. Avoid those foods that contain grapes, raisins, or onions. To be safe, check the list of toxic foods for dogs. Dogs that are trained to provide comfort, affection, and love to people are called therapy dogs. They are based in retirement homes, nursing homes, hospitals, hospices and disaster areas, some are trained for people with autism and anxiety disorders. Therapy dogs are not service or assistance dogs, they are not trained to assist individuals. Services dogs are trained to perform some specific tasks to aid a person with disabilities. 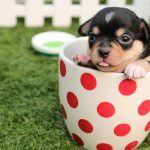 Almost all of the dog breeds can be for emotional support, there are certain dog breeds that will best suit you because of their temperament. 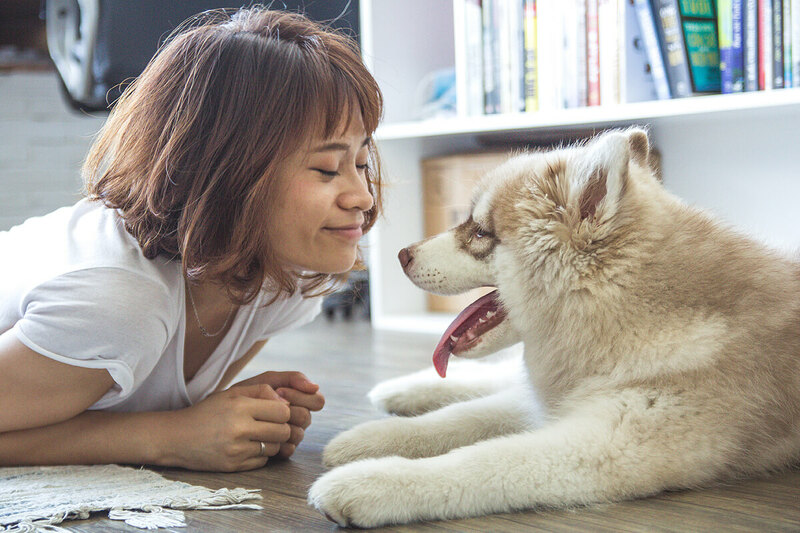 There are different dog breeds that can provide great emotional support and companionship. A highly flexible breed that has an extraordinary intelligence, thus they can be easily trained. As they are loyal, they can still be friendly and can socialize. However, they should be given space for they are prone to suffer from hip and joint problems. This dog breed is known to be for herding and farms, but this dog can be quiet and affectionate. They might be scary to look at, but greyhounds can be best therapy dogs. They can be a companion in sleeping, they spend their time curled up and they only bark at rare times. Pomeranians are often adopted by elders as they are sociable and friendly. This dog breed is highly intellectual, they can be easily trained. 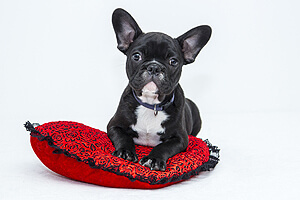 They are best for family homes since they are adaptable and has a long lifespan unlike other dog breeds. Just like greyhounds, they are perceived as a dangerous breed. But, most people do not know that they are friendly and calm around people. Rottweiler can be shy with new people, they need constant support and an extensive interaction. With all forms of training, German shepherds are the best, thus they are one of the best breeds for emotional support and companionship. 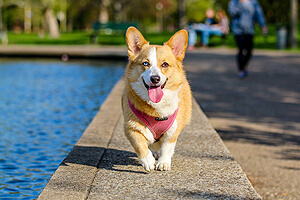 This dog breed is preferred for they are obedient, gentle and sociable. 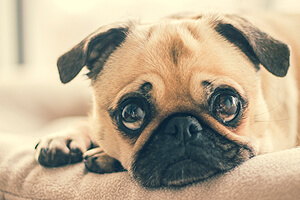 Pugs can be easily transported, they are favorable for small apartment owners. They please people with their cute appearance—big, puppy-dog eyes and wrinkled skin. They have a positive temperament that can easily provide comfort, most especially to people who are suffering from neurologic development disorders. However, they should be taken care of because they can suffer from hip displacements and breathing difficulties. 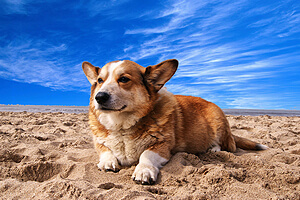 Corgis can be an excellent watchdog, they give comfort to the sick and to those who have lost a loved one. A small breed is known to be ideal for family homes. They have floppy ears and a tricolor combination that makes them cute. The qualities of a beagle for being entertaining and friendly makes them a good companion. They get along easily with new people and other animals. 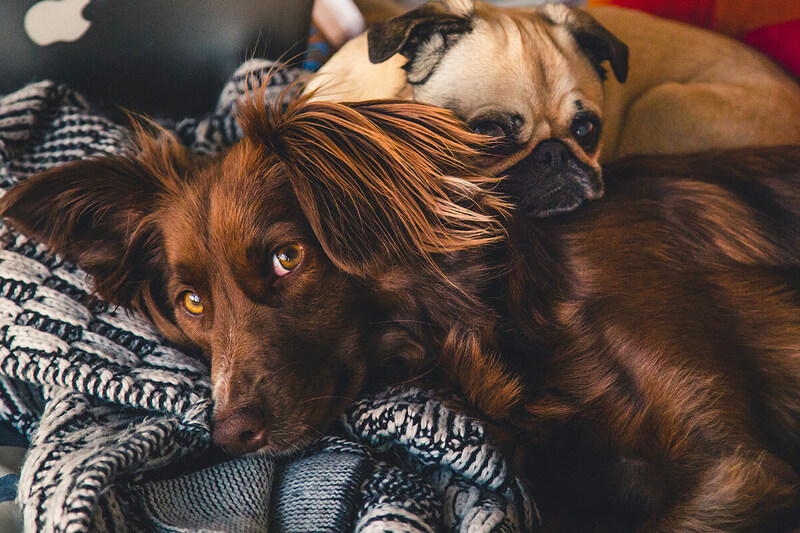 All dog breeds are not only capable of providing emotional support, they can also detect when their owners are feeling sad or going through depression. This only implies that dogs really are a man’s best friend. 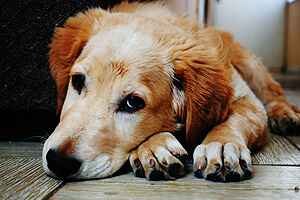 A person can have dog allergies, some of these sufferers have skin irritations. People who have allergies are with an immune system that’s always oversensitive. 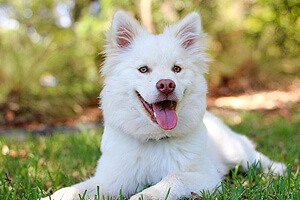 Even if your dog is not present, constant allergy symptoms may still occur. What are the symptoms of dog allergies? 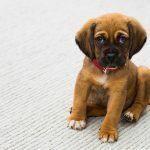 What are the causes of dog allergies? 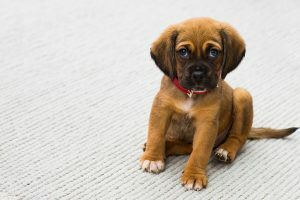 Some allegations say that short-haired dogs are safe and there are dog breeds that can trigger the symptoms of allergies. However, physicians have explained that the dog’s fur is not the cause of allergies. It is the saliva, urine, and the dander. If you are not familiar with the term ‘dander’, it is the dead skin flakes on the dog’s fur. 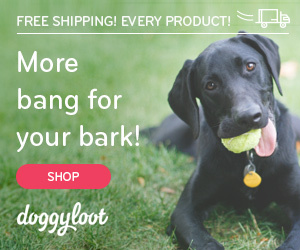 What are the medical treatments for dog allergies? With pharmaceutical drugs, these allergies can be treated. Antihistamines: It can block the chemicals that can trigger the allergic symptoms. It is sold through prescription or over the counter, it can be administered through oral route or inhalation. Decongestants: It can relieve the nasal congestion and reduce the nose swelling. Nasal steroids: This is sprays that can relieve the symptoms of allergy through reducing the inflammation. This is the first line of defense for allergy treatment. However, the medical treatment for dog allergies may still vary according to its symptoms. An immunotherapy is even introduced by creating tolerance through gradually increasing the dose of allergen. Are there any preventive measures for dog allergies? Keep your dog at a distance. Do not hug, pet, or kiss the dog. However, with their cuteness, you might break this rule. Wash your hands thoroughly with soap and water. 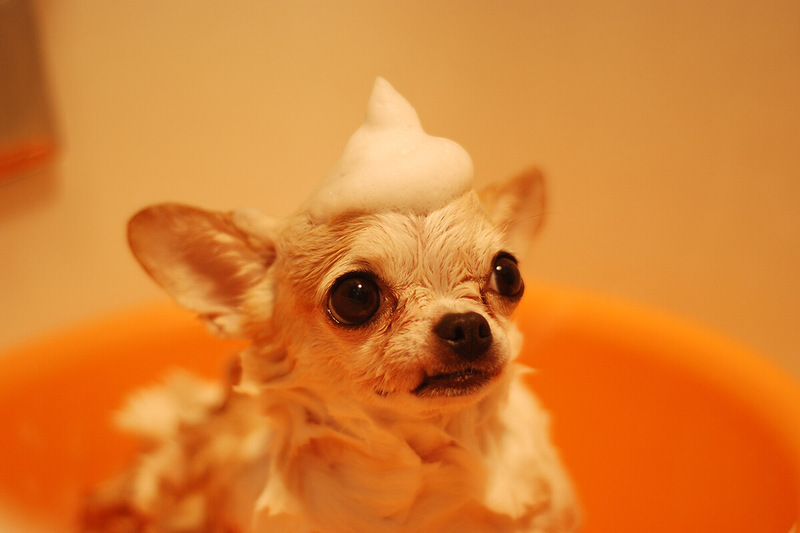 Provide your dog a weekly bath to reduce the dog allergens. Restrict some areas, keep the dog out of your room. To limit the allergens, keep the dog in one place. Use high-efficiency particulate air cleaners and vacuum cleaners, this is to reduce the allergen level in a short period of time. If you think you are allergic to dogs, consult your physician and ask for a proper diagnosis and treatment. Get medications to control your symptoms and to make you feel better. To diagnose you from dog allergy, you will undergo a skin prick test. 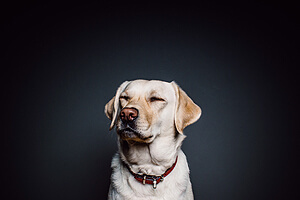 Your skin will be pricked to get a small amount of dog allergen extract and then you will be monitored for 15 to 20 minutes to check for some signs of allergies, such as redness and swelling. You might ask, is there a hypoallergenic dog? 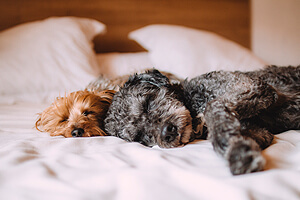 There are a number of breeds that are allergy-free, including terriers and poodles. 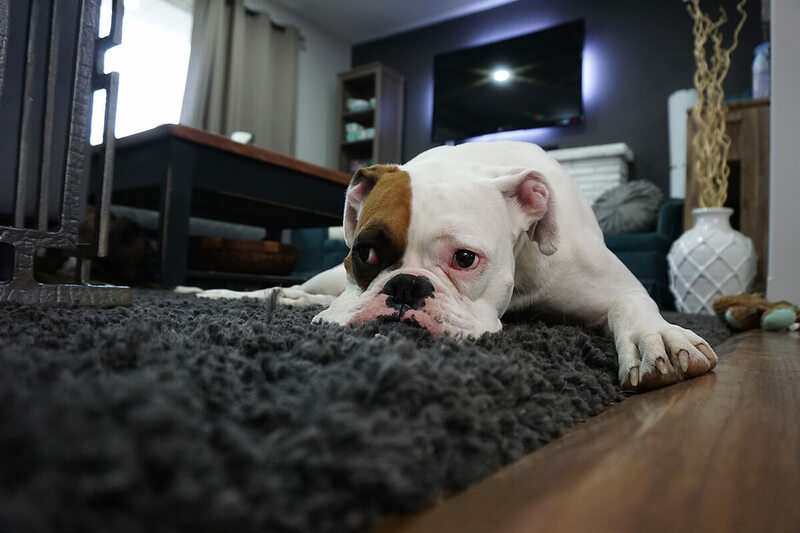 The tips and advice can help you with your dog allergies, however, there are instances that you have to do some drastic measures. Personalities and intelligence of dogs have been discovered more, as researchers dig deeper. Understand your dog with its personality type to help you figure out the reason why your dog behaves in a certain way. Ratings of individual dogs; people who are familiar with the dog is asked to answer a questionnaire. Tests; the dog is submitted to a set of tests and its reactions are evaluated on a behavioral scale. Observational test; the behavior of the dog is evaluated in a selected but not controlled environment. The observer focuses on the reaction of the dog to the naturally occurring stimuli. These dogs are originally bred as herding dogs or flock guards. They are used for police work, guard homes or properties, or for sports. 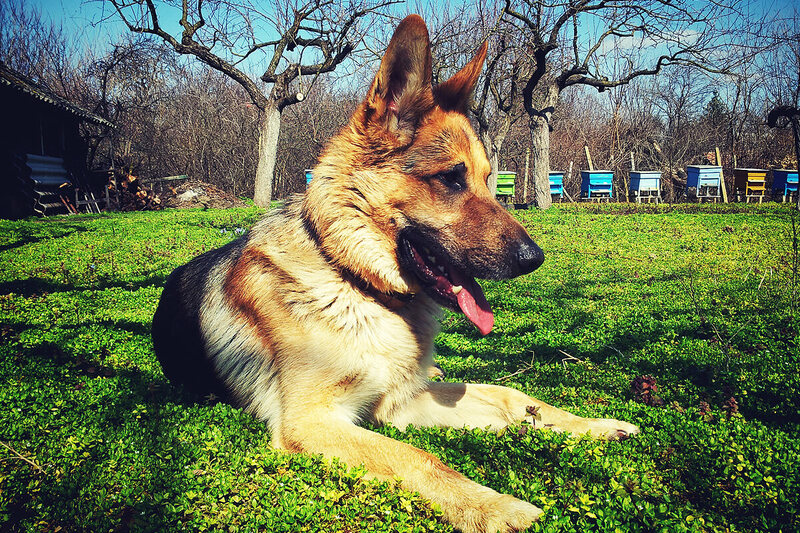 These dogs are confident, dominant, extremely trainable, has the ability to work well with humans. However, they have personality problems, such as dominant aggression, separation anxiety, and possessiveness. These dogs were bred to protect herds of sheep or cattle from predators. Most of them are bred to be white, to make them blend into the flocks. The behavioral profile of this kind of dogs are confident, tolerant, independent, protective, dominant, and can work well with people. However, they have personality problems, such as dominant aggression, wanderlust, and possessiveness. These dogs stalk and chase herds of sheep or cattle on a regular basis. They are usually medium-sized, agile, sensitive, and quick to use their teeth to move their flock. 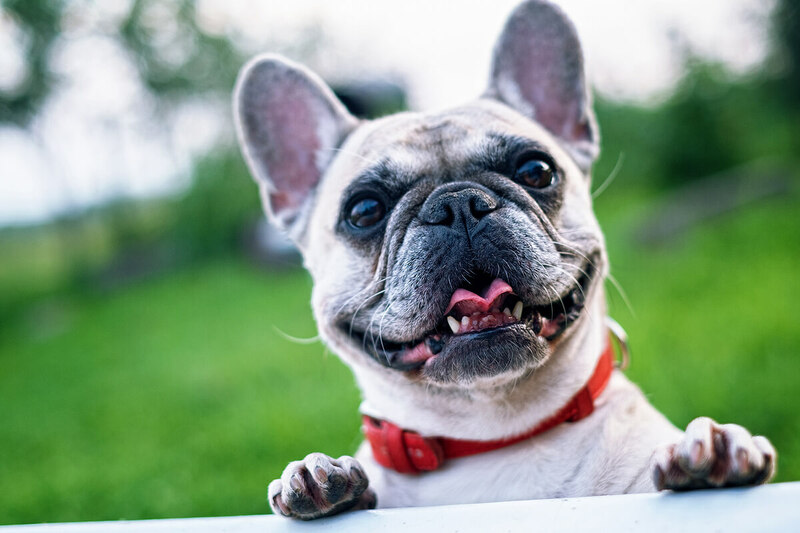 The behavioral profile of this kind of dogs are anxious, dominant, demanding, protective, sensitive, loyal, obedient, and can work well with people. However, they have personality problems, such as fear-based aggression, separation anxiety, destructive and noisy. They have a great sense of smell, their ears are long and can scrape the ground to stir up more scent. The behavioral profile of this kind of dogs is sweet tempered and tolerant. These kind of dogs are best for a family. However, they have personality problems, such as wanderlust, occasional dominance aggression, and indifference to training. They are long and lean, and has a great sense of vision and has the ability to run miles without getting exhausted. The behavioral profile of this kind of dogs are reserved, shy, aloof, and gentle. However, they have personality problems, such as stubborn, predatory to small animals, not interested in work that involves obedience. They relatively have minor shedding, cleanup, food and care cost. 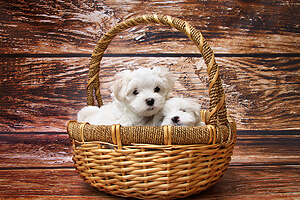 They are ideal for apartments and companions and are cuddly lap dogs. 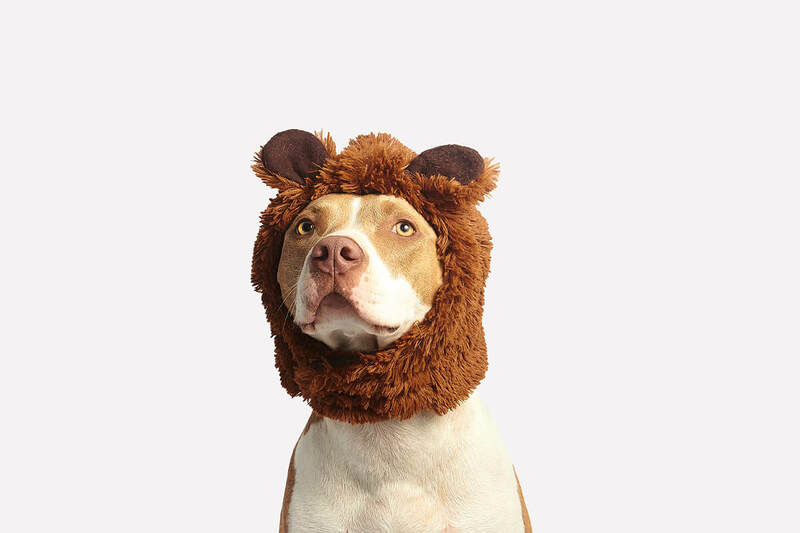 The behavioral profile of this kind of dogs is type specific. However, they have personality problems, such as shy, snappy, separation anxiety, and dominance aggression.